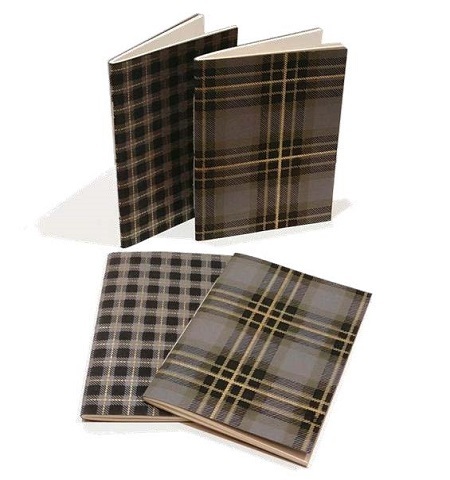 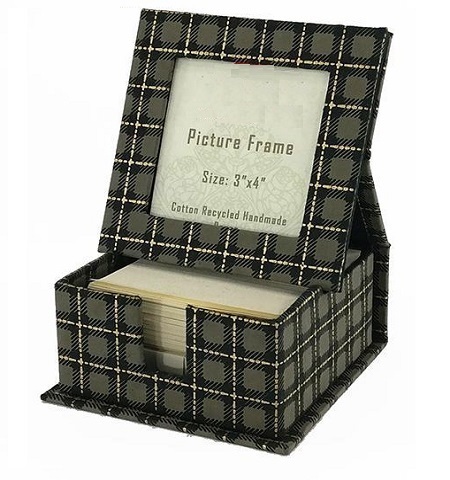 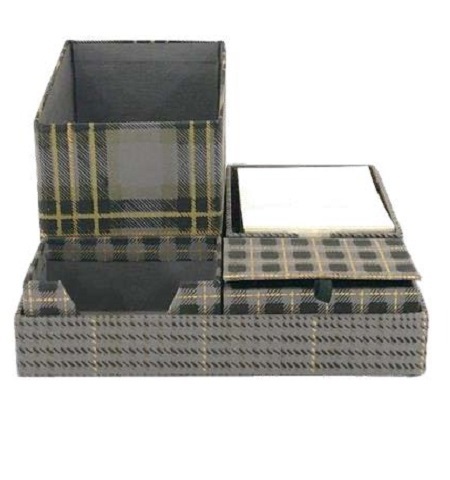 Black Check Pattern Handmade Paper Organizer. 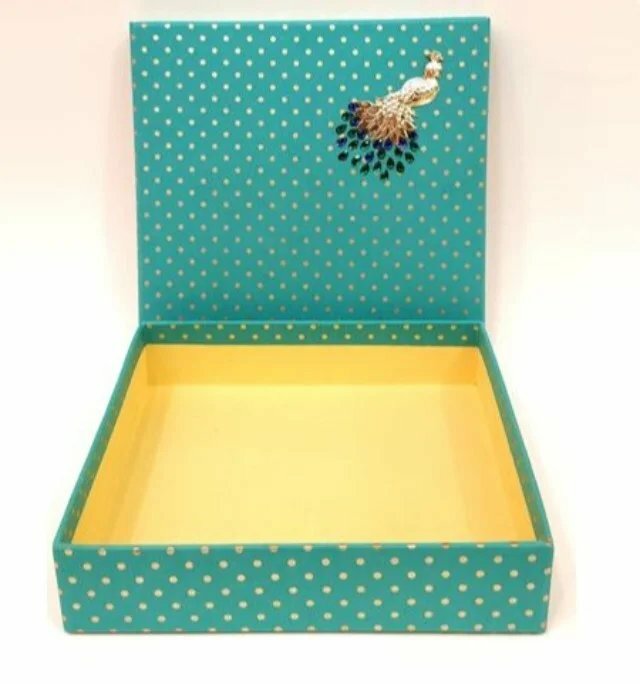 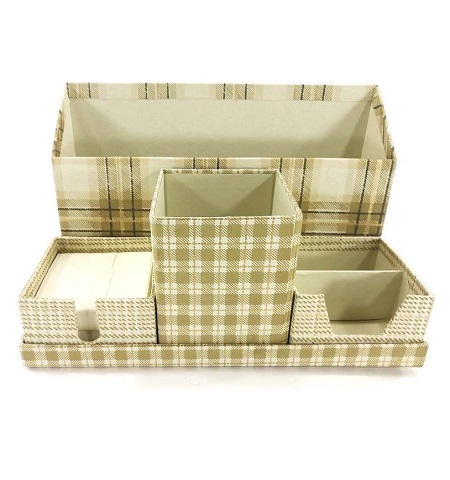 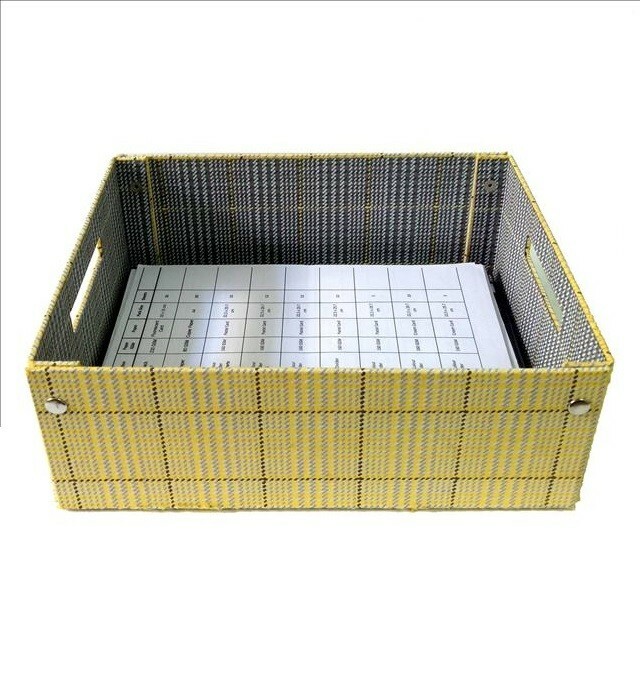 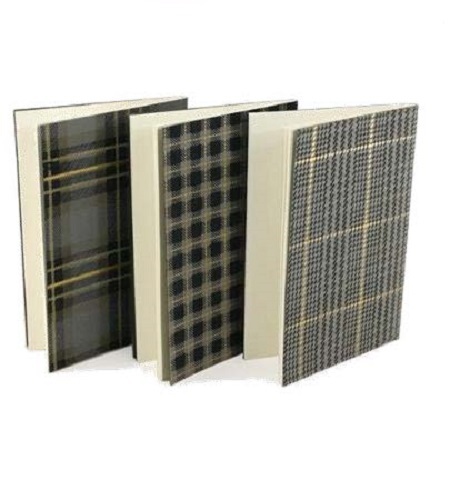 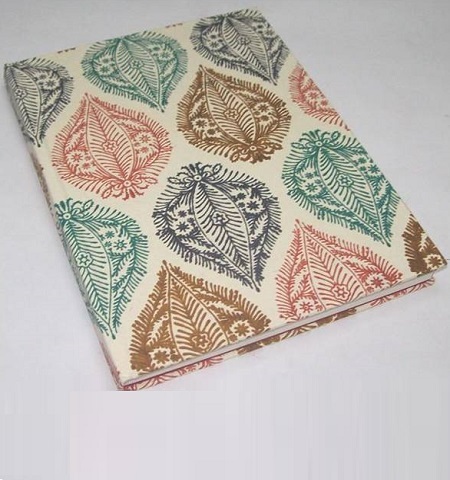 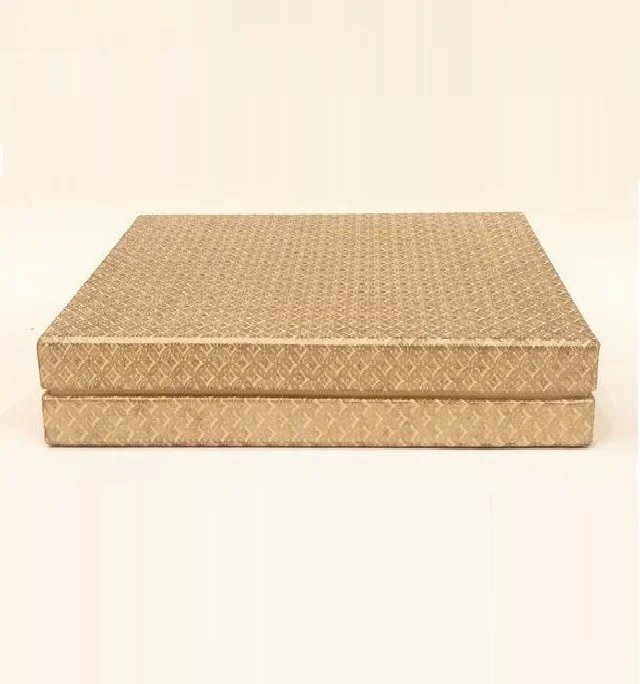 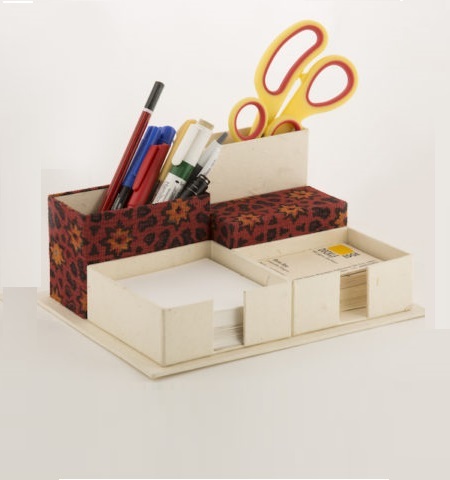 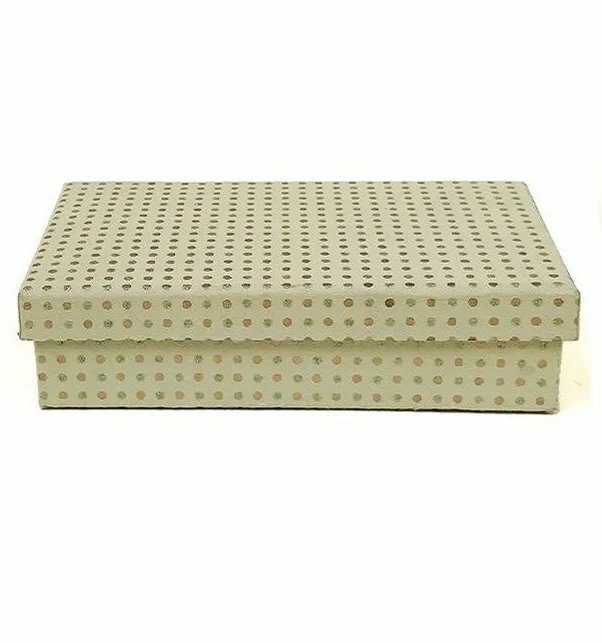 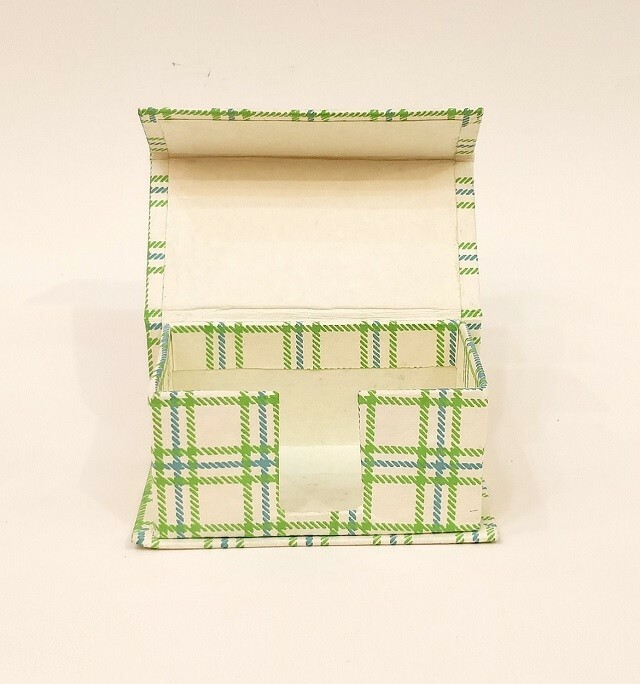 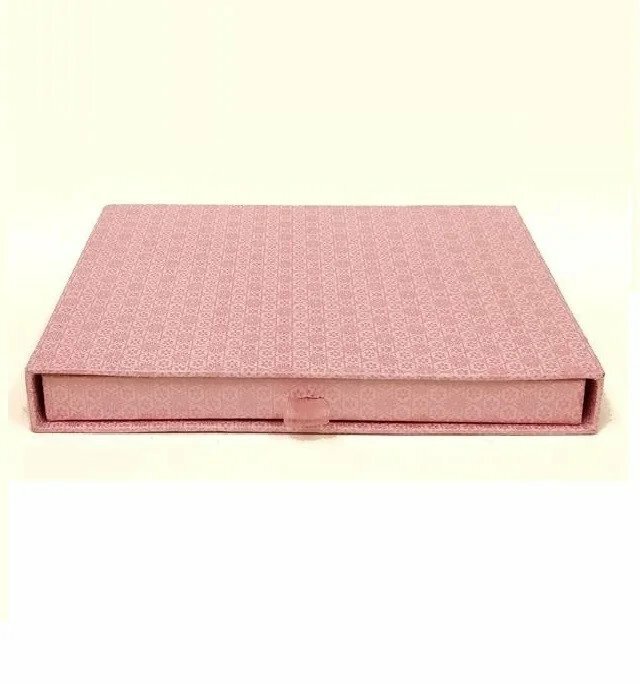 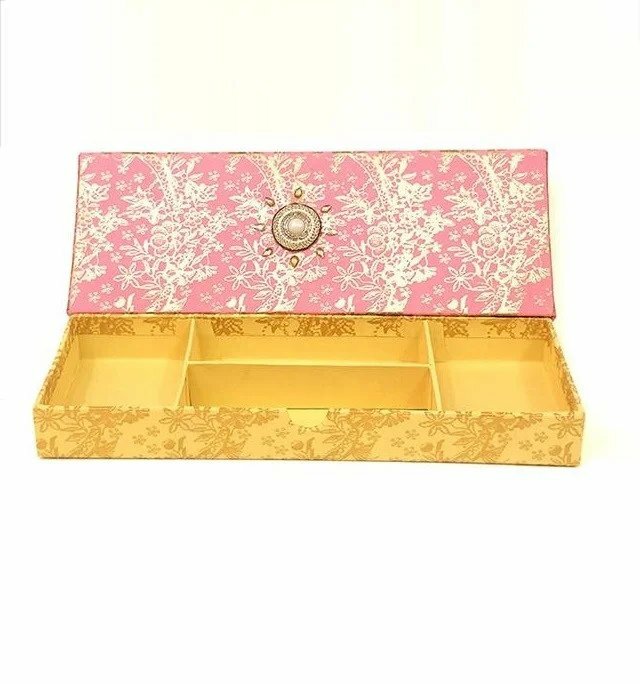 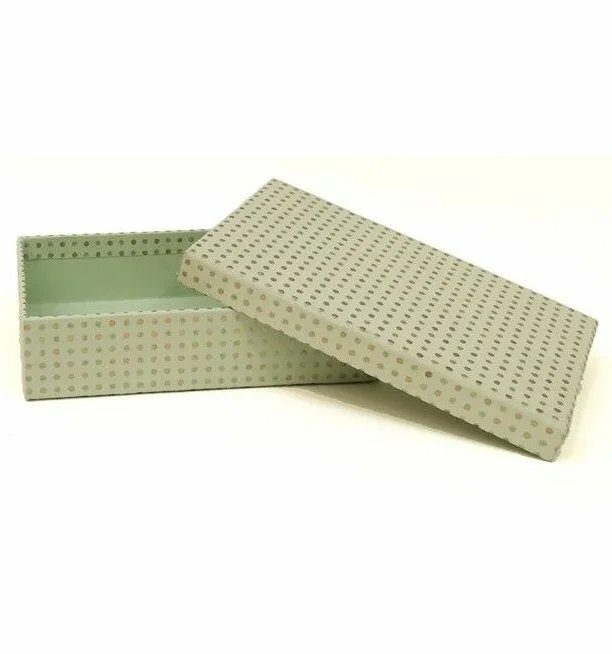 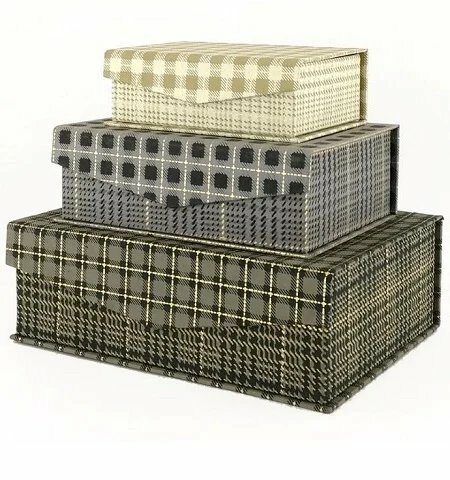 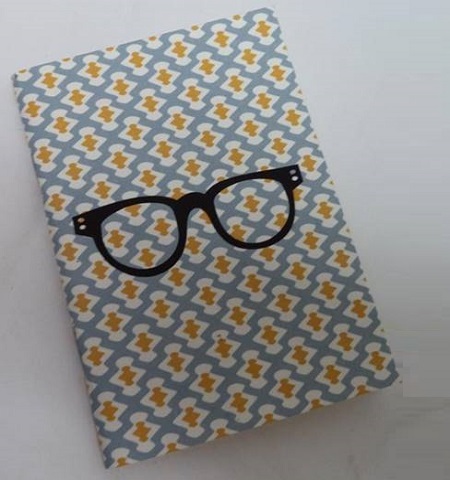 Ivory Check Pattern Handmade Paper Organizer. 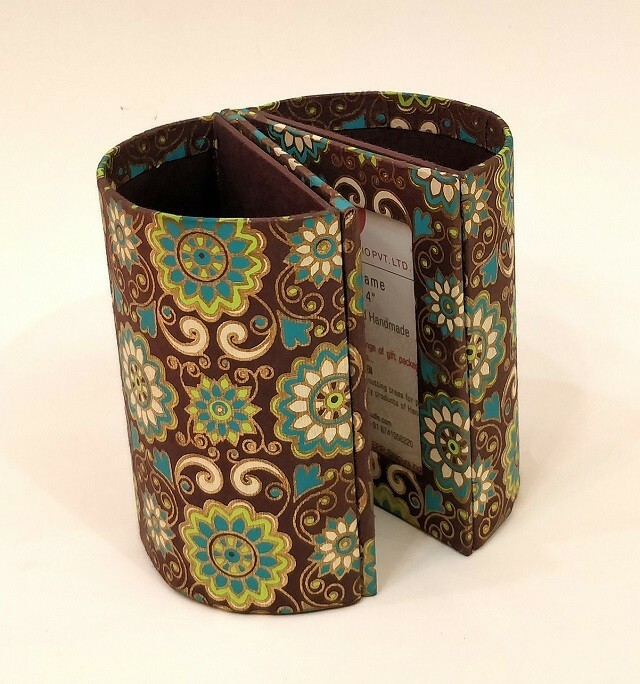 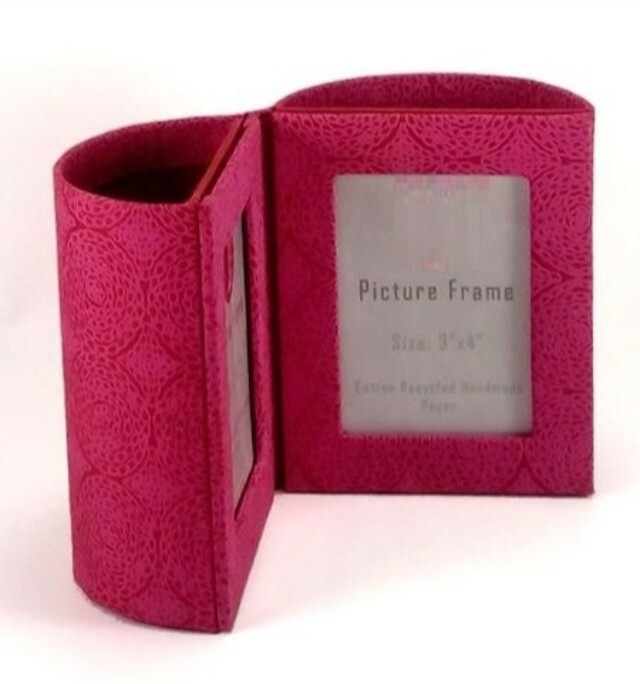 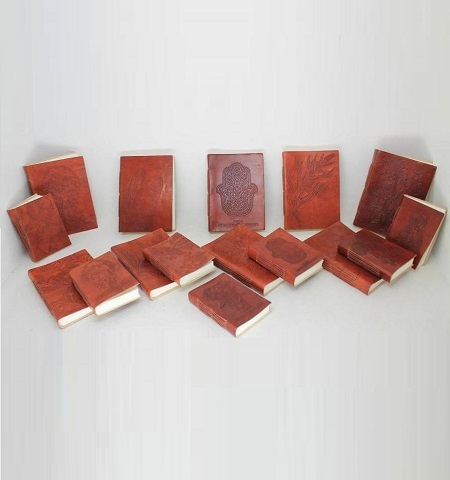 Handmade Paper Penstand with Photo Frame. 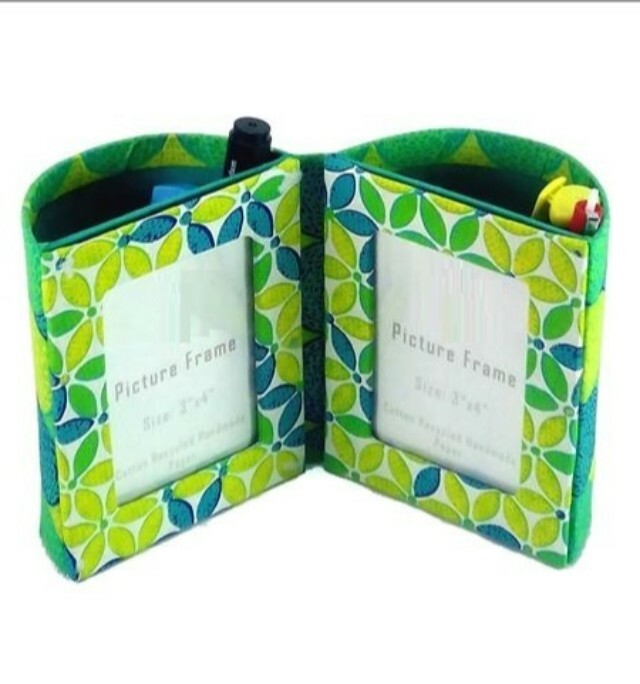 Handmade Paper Penstand with Photo Frame . 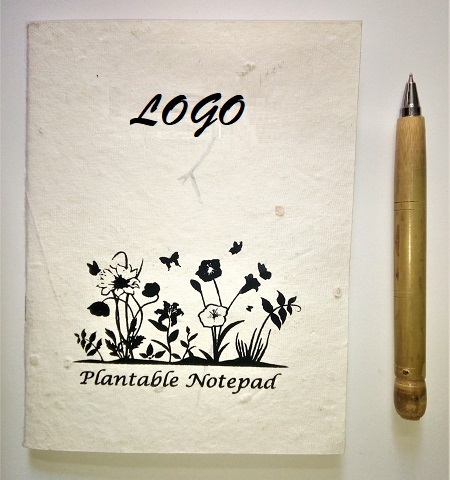 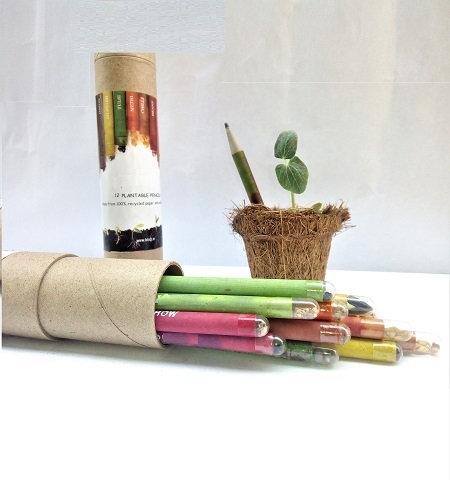 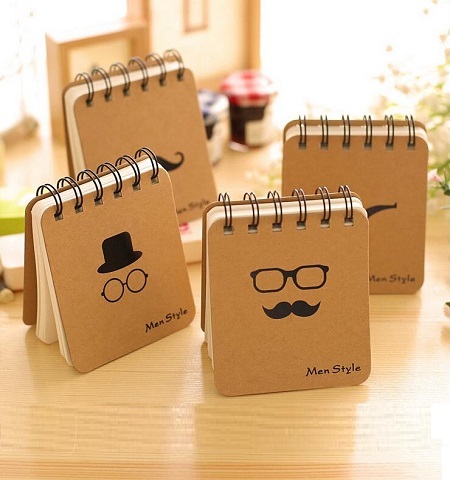 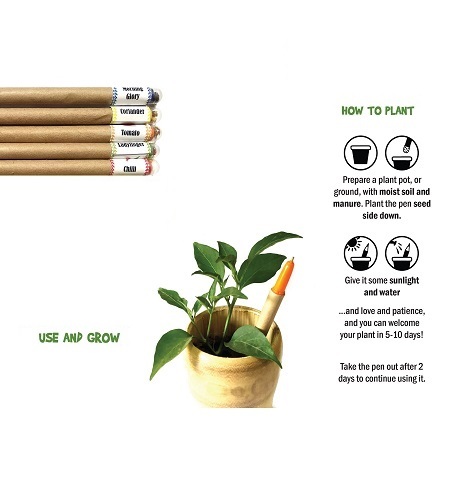 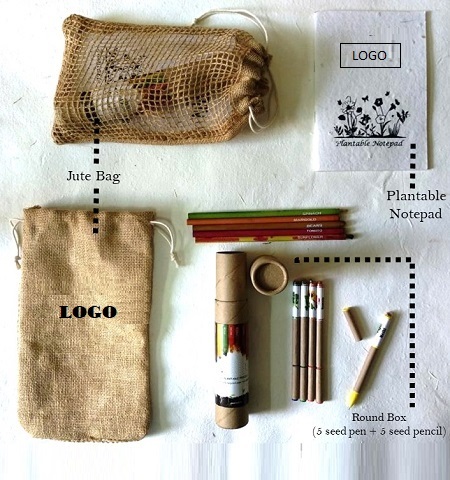 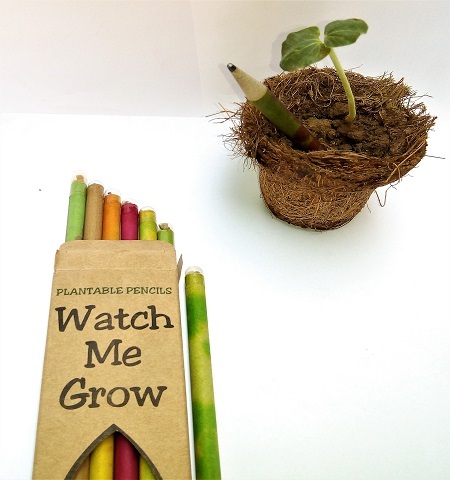 Plantable Notepad and Pencil Set Combo. 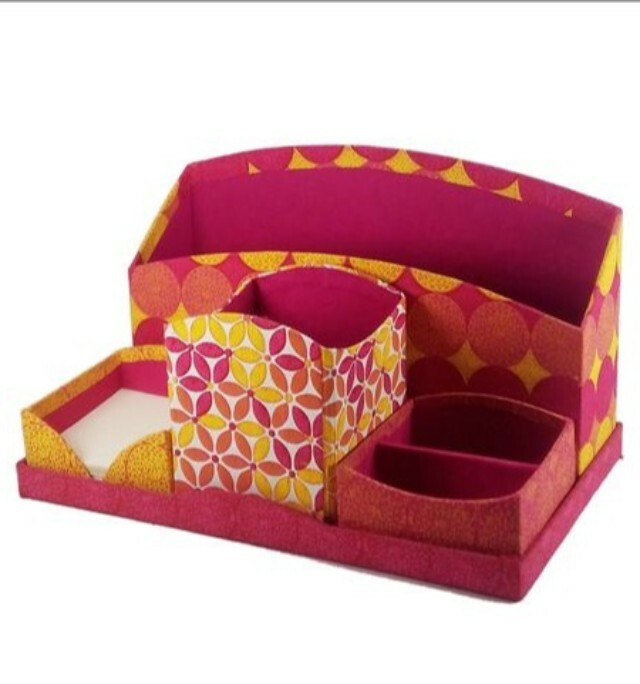 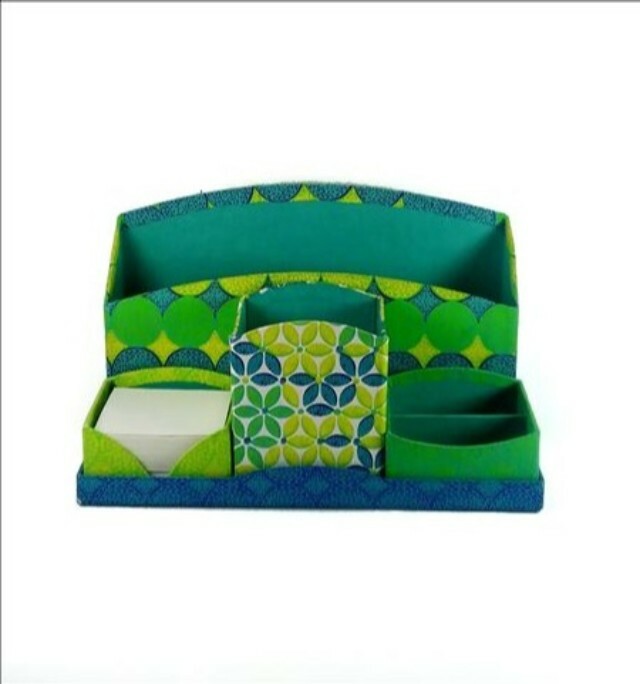 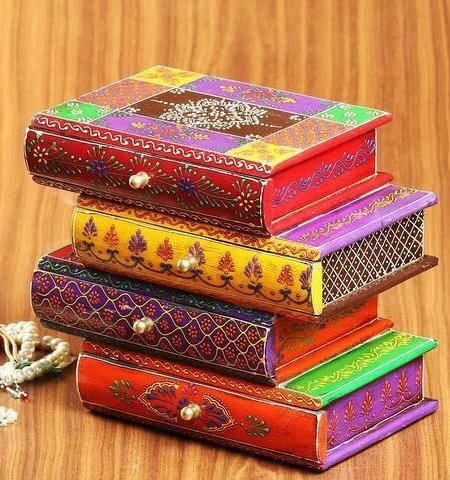 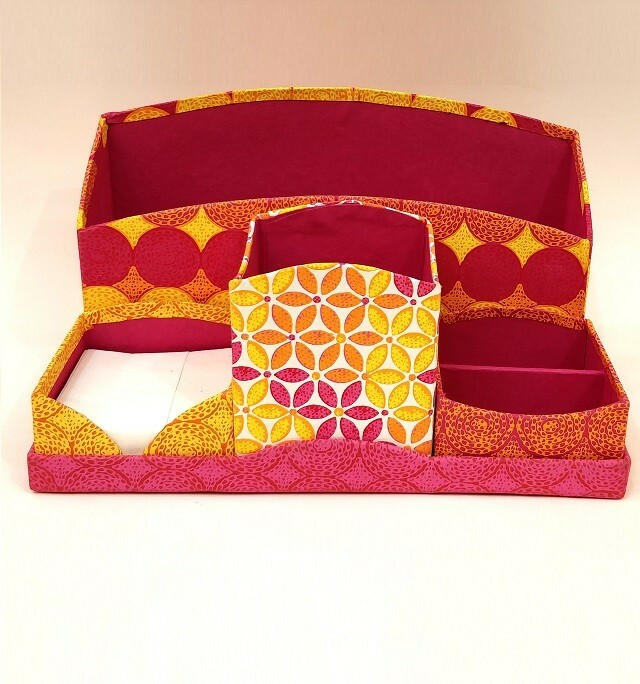 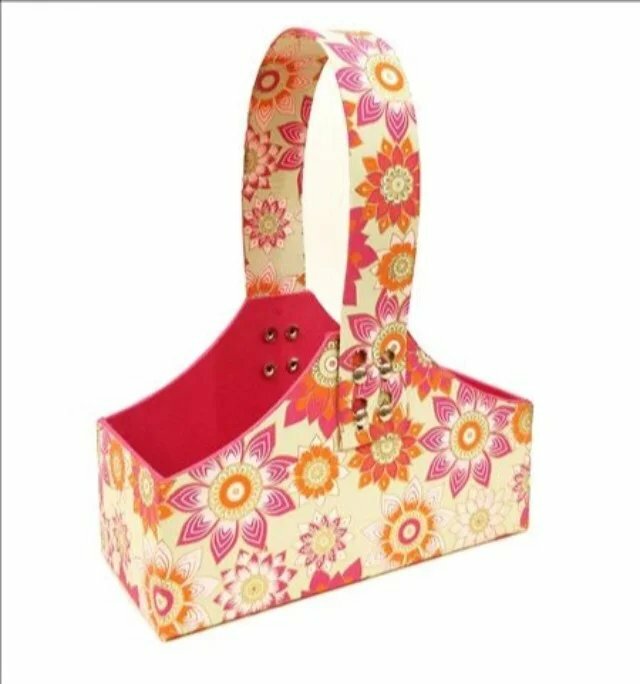 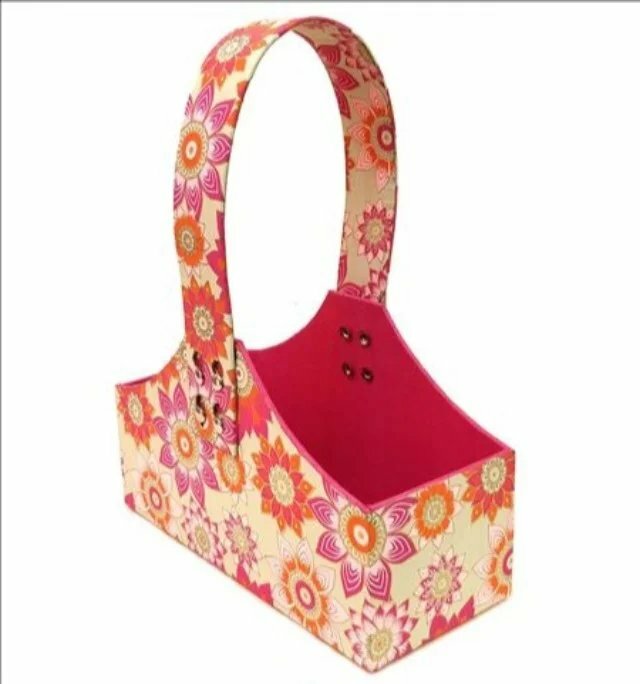 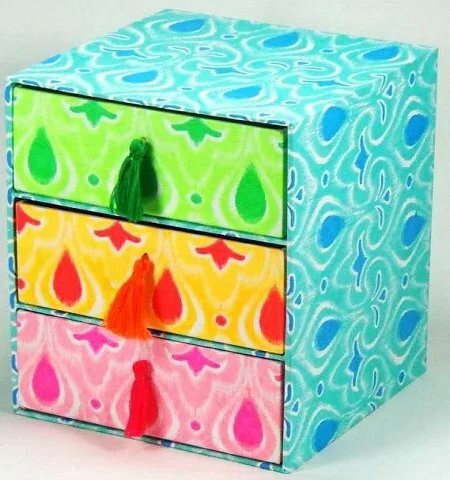 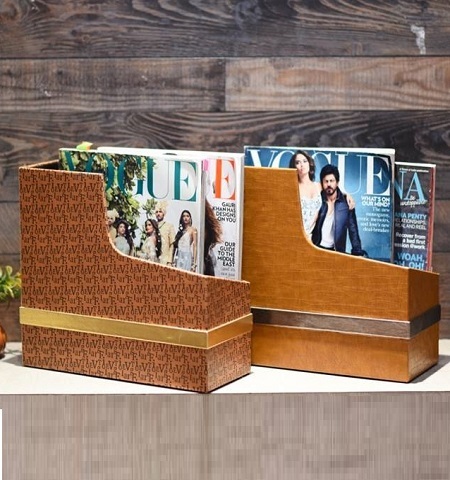 Handmade Paper Box with Drawers. 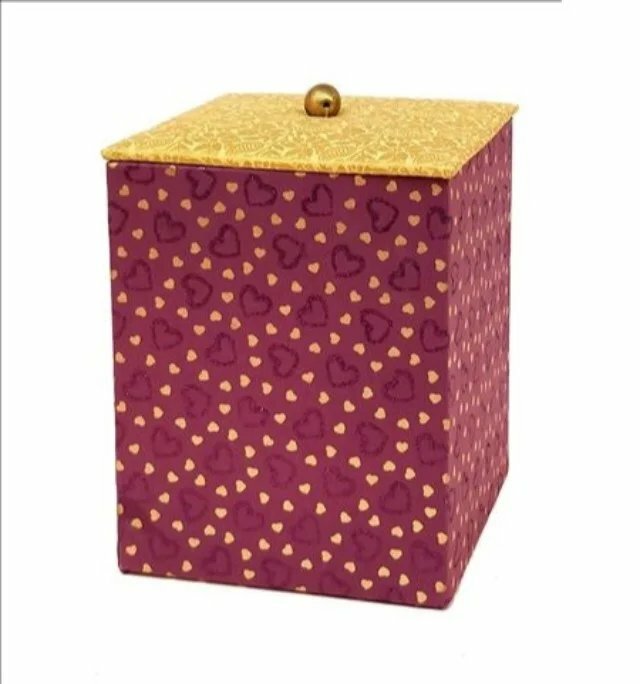 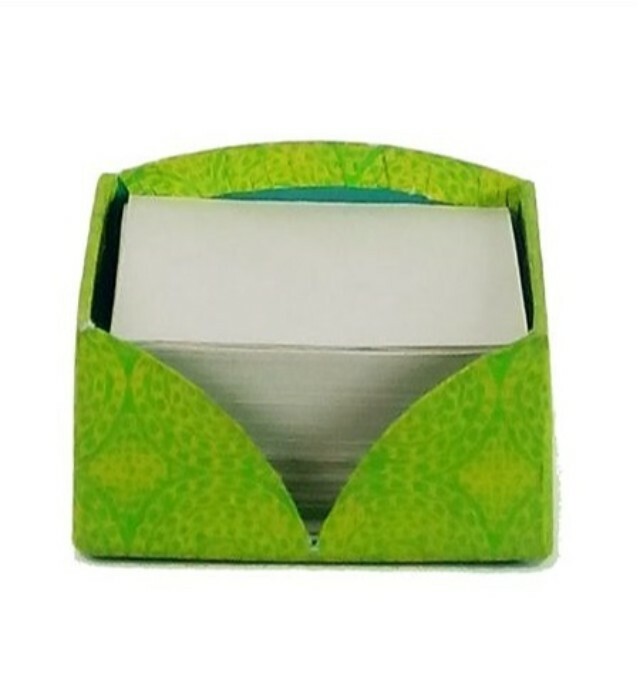 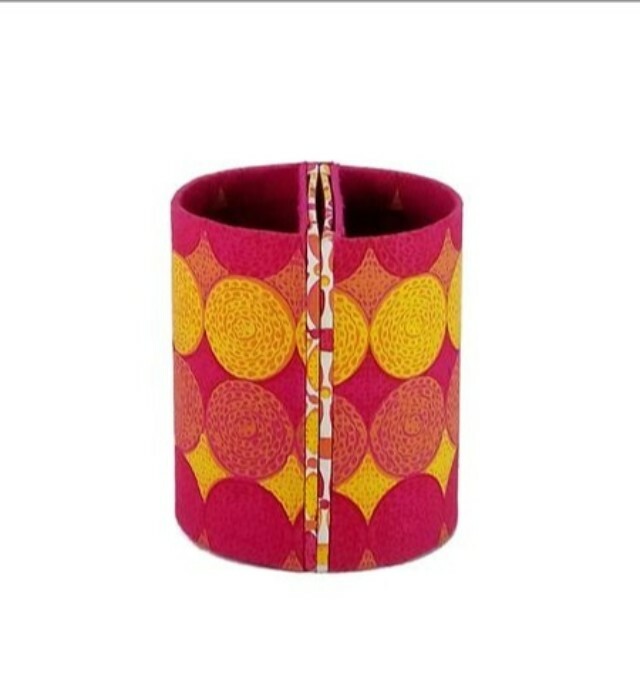 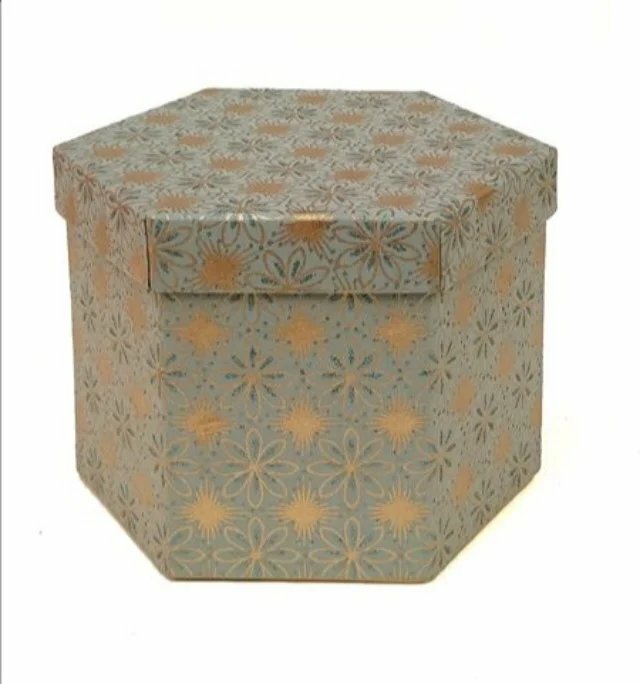 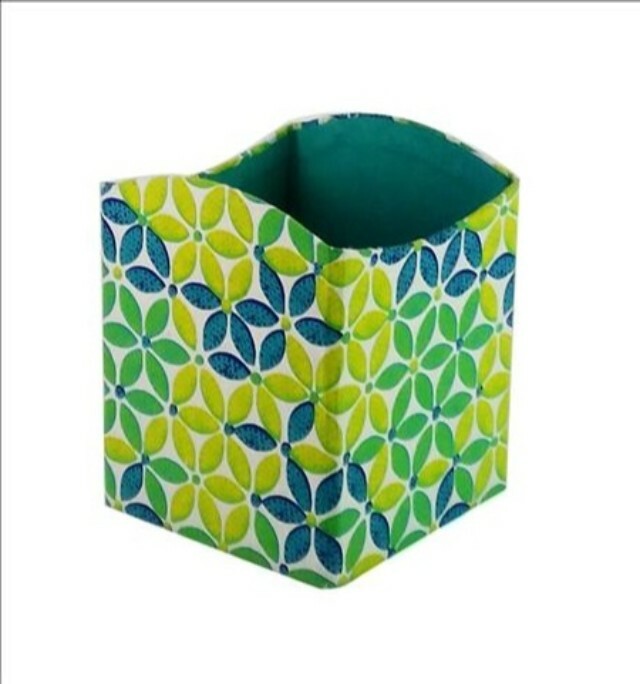 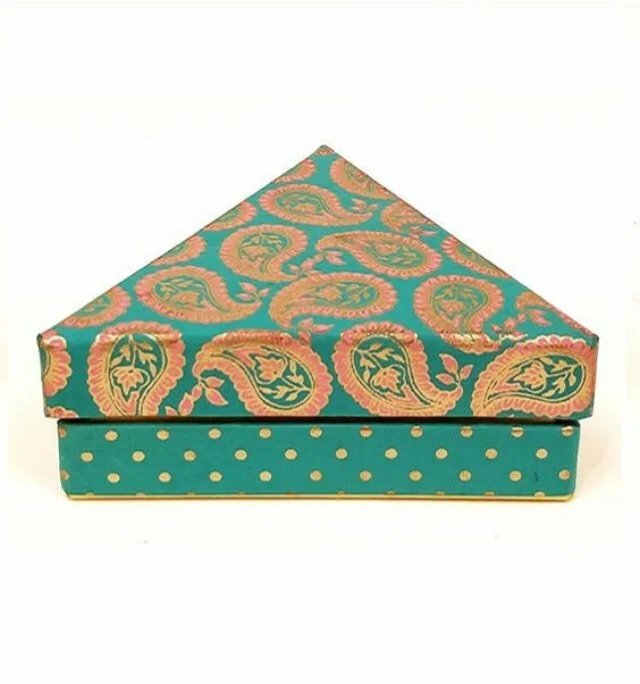 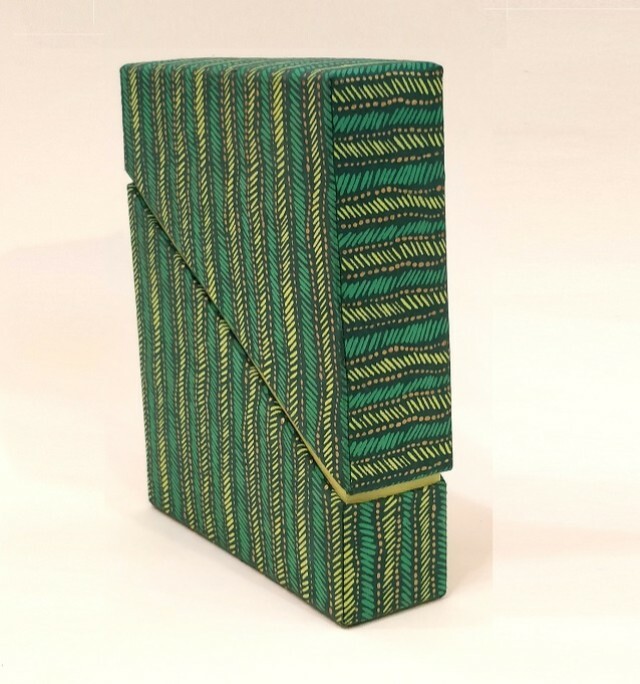 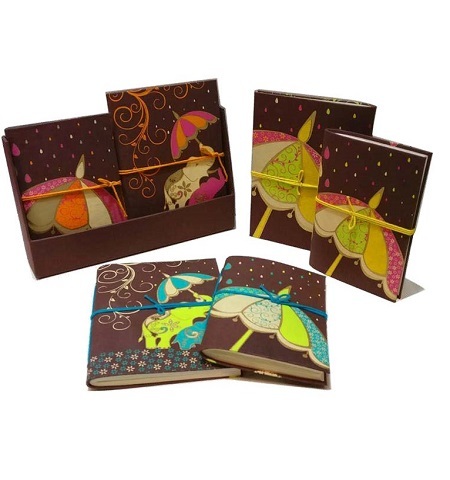 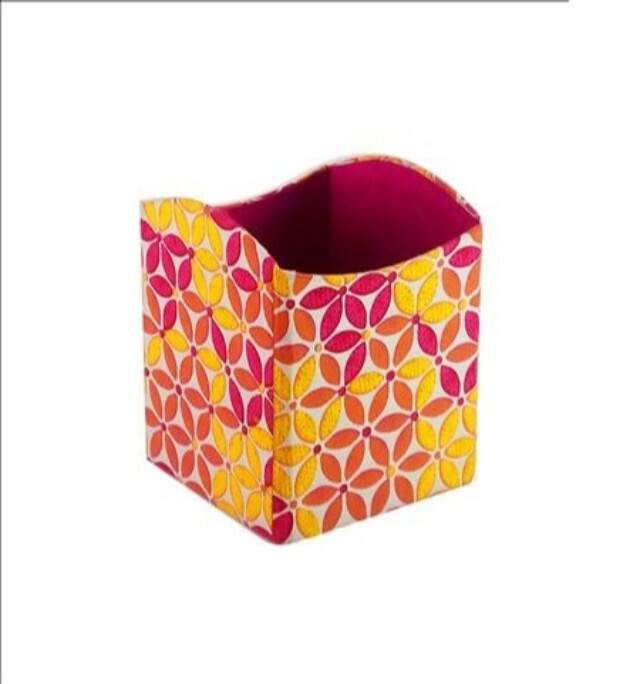 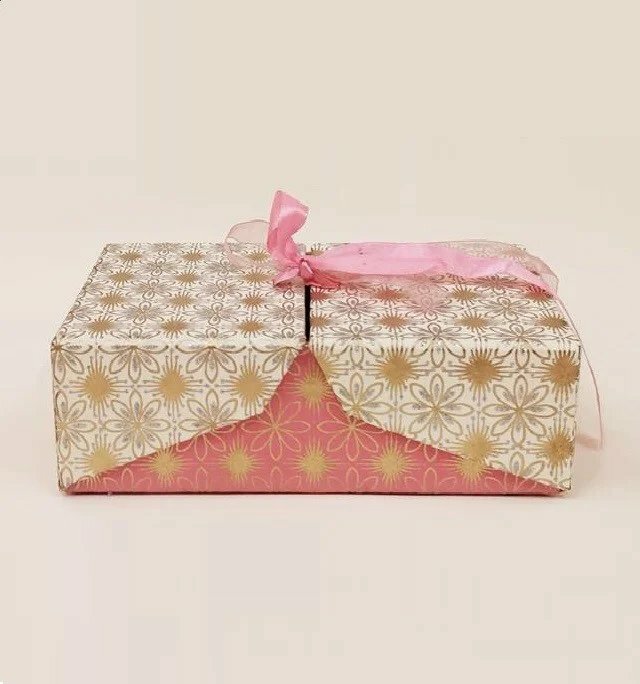 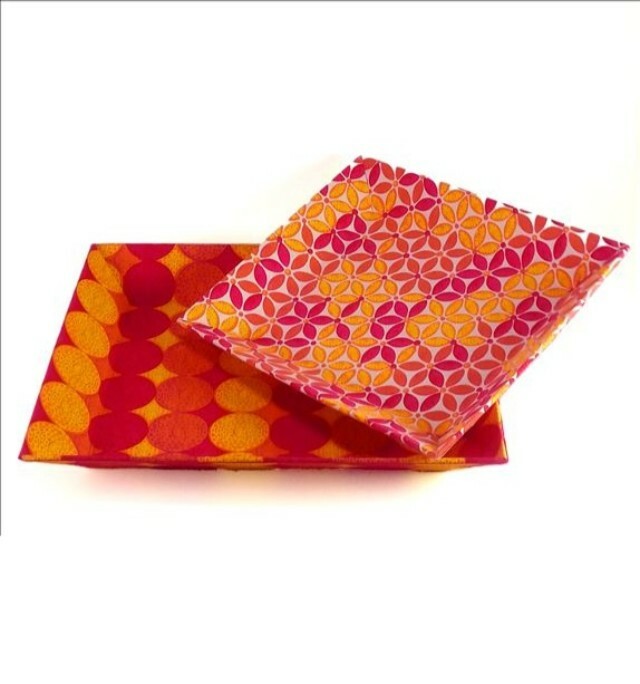 Check Pattern Handmade Paper Box. 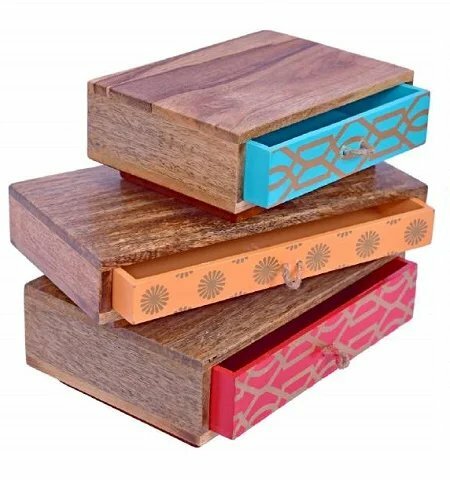 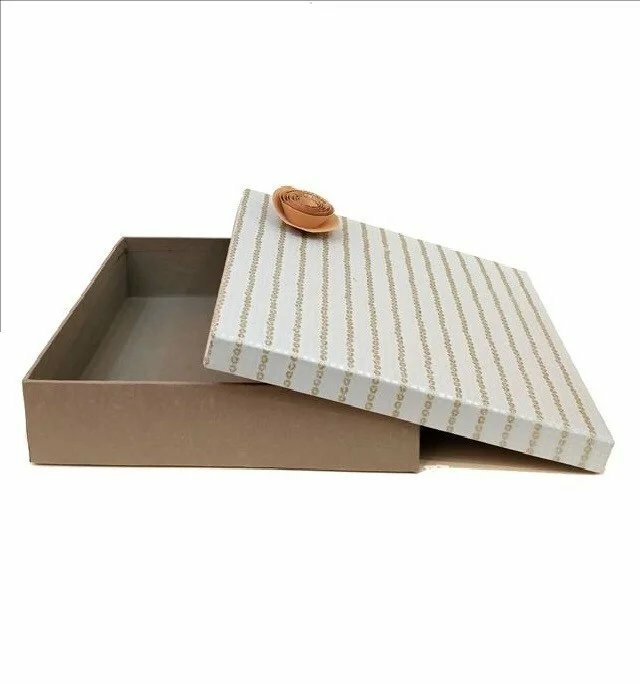 Wooden Boxes with Slider On Top. 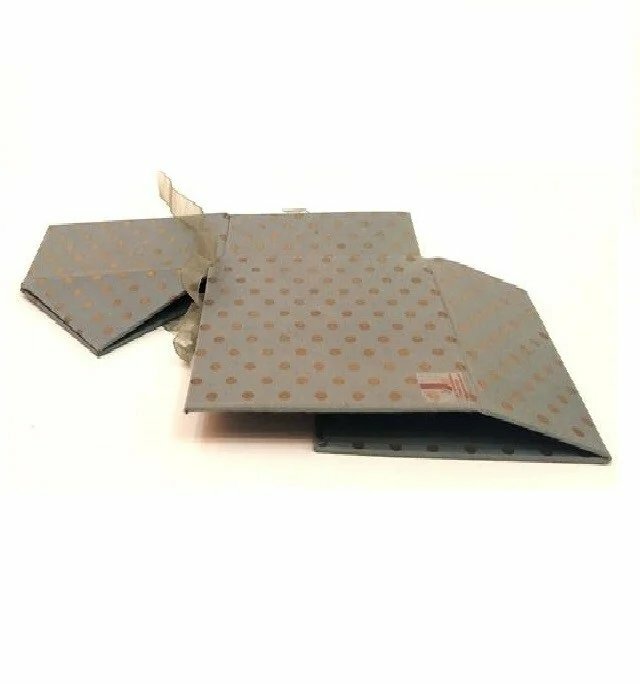 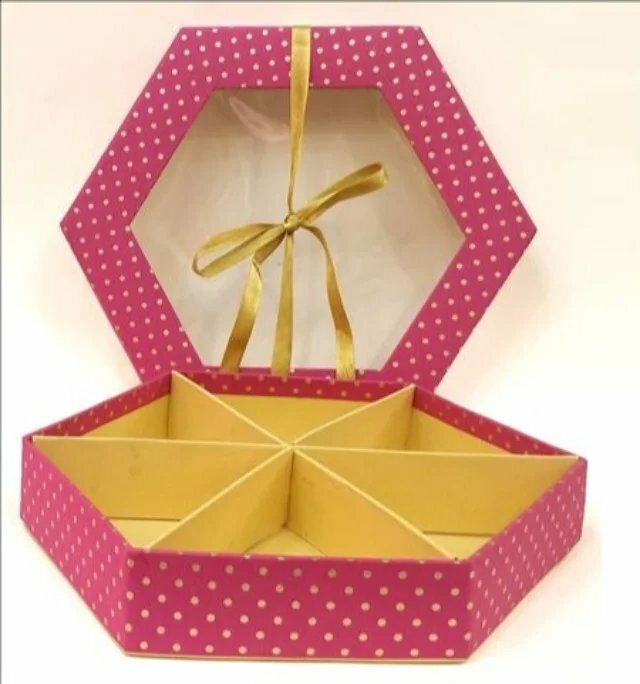 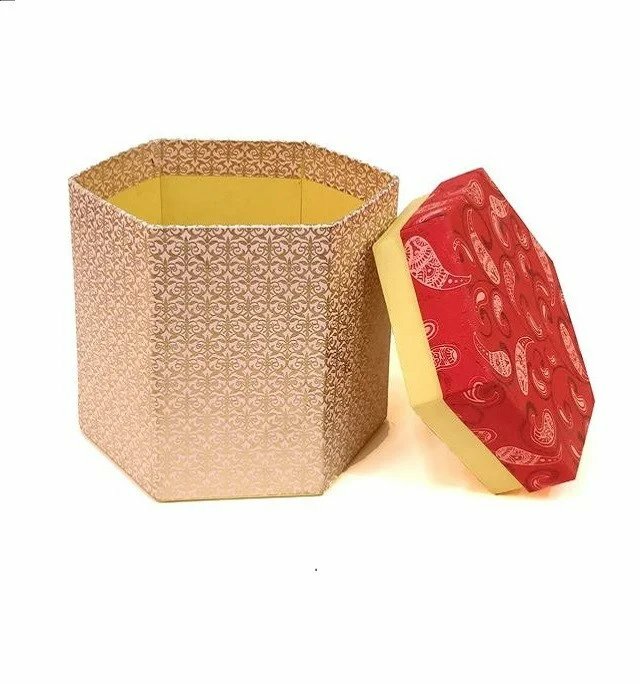 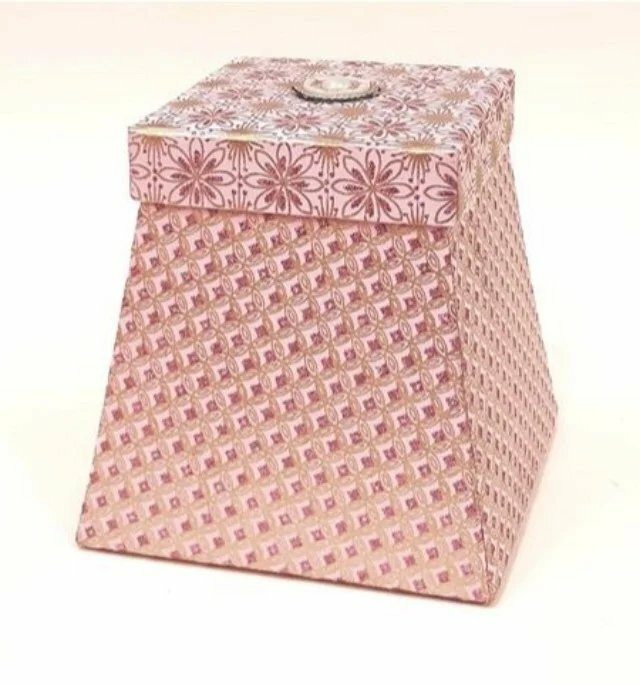 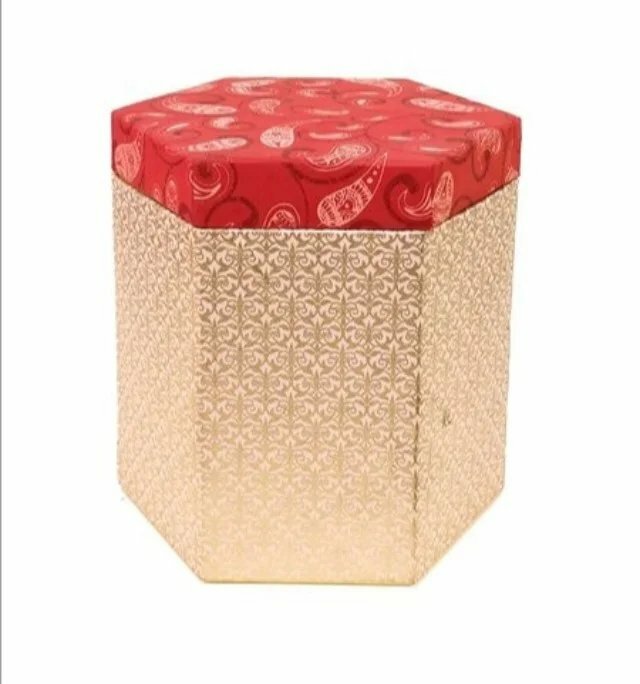 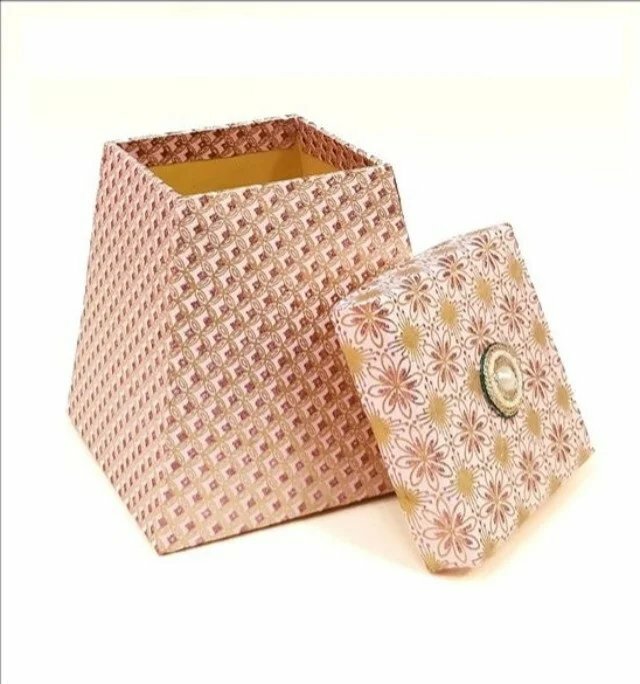 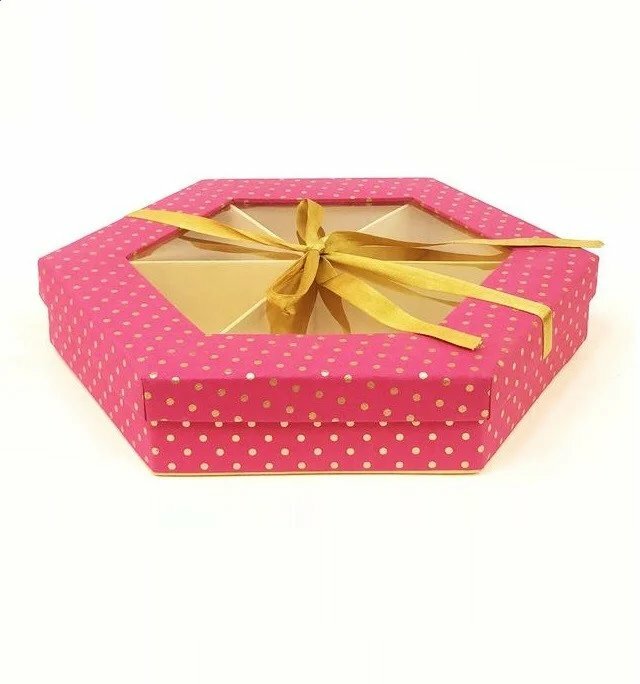 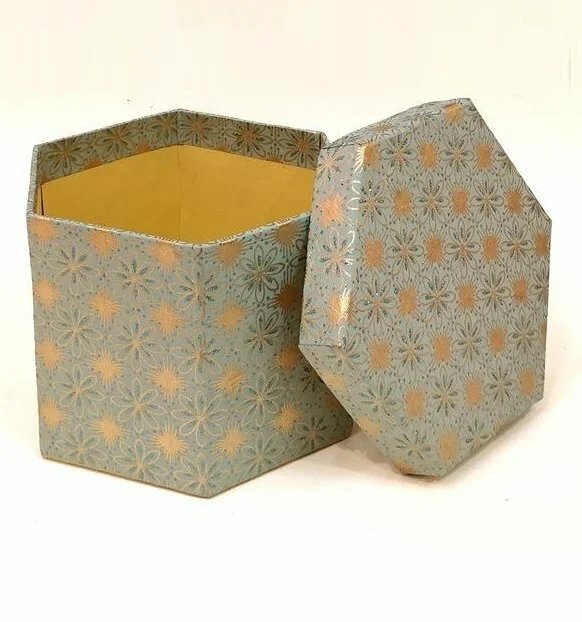 Handmade Hexagonal Paper box with Groove. 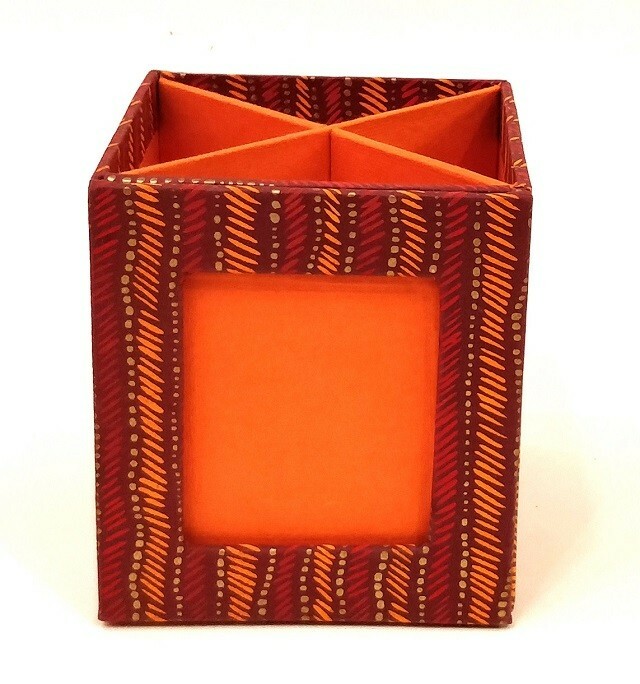 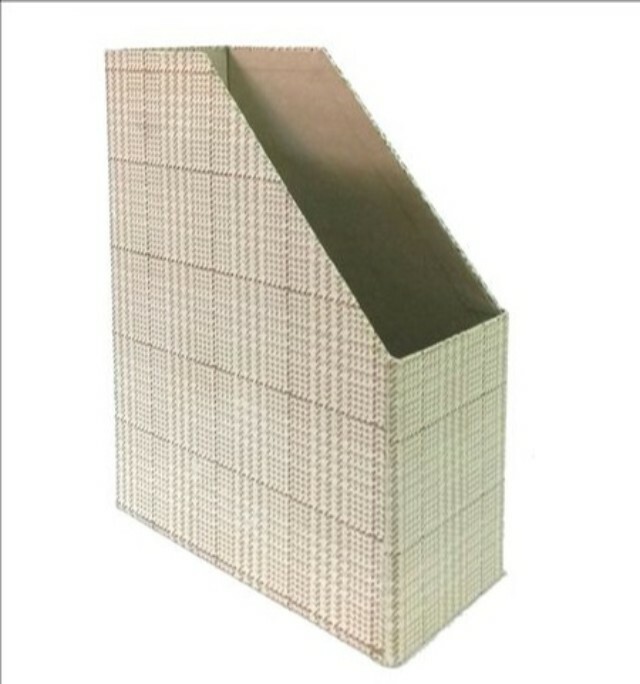 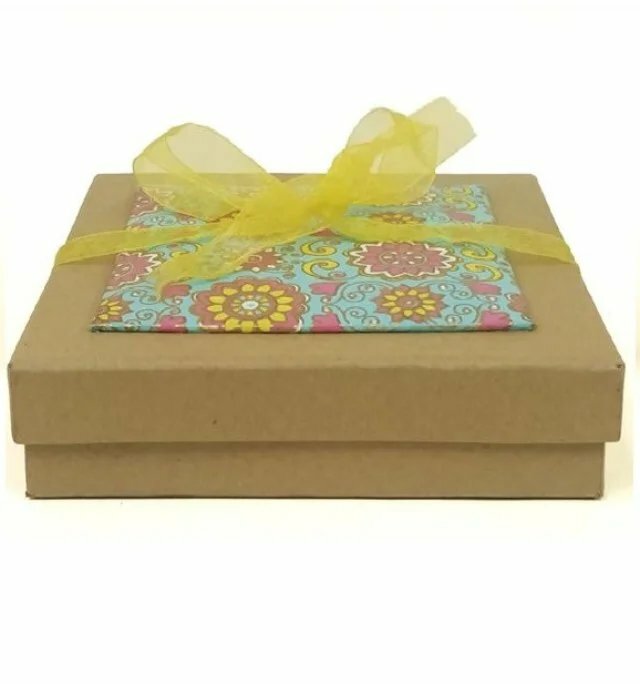 Handmade Paper box with Grove. 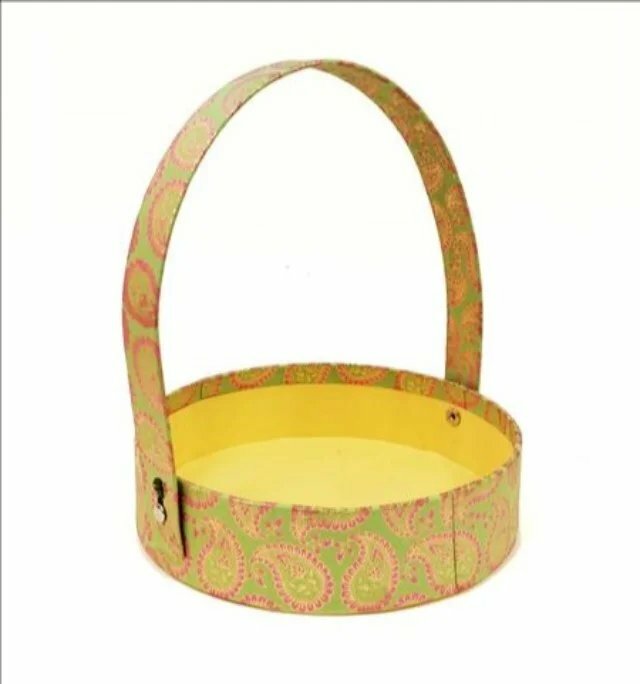 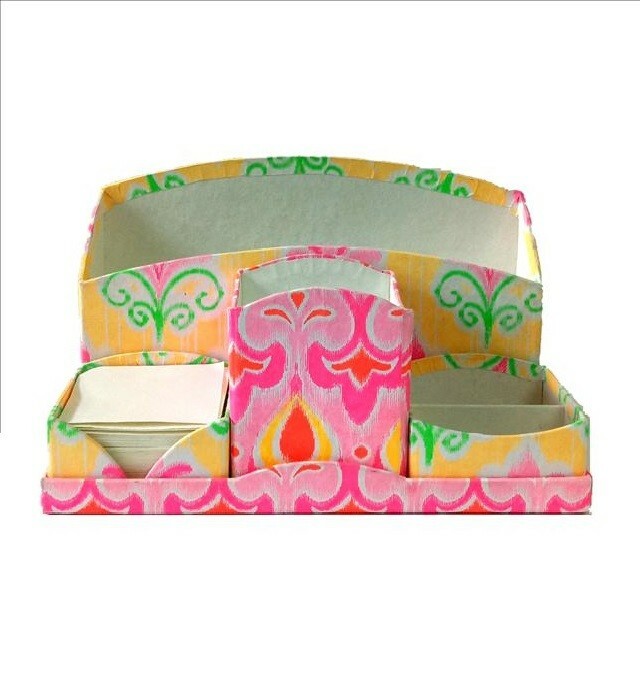 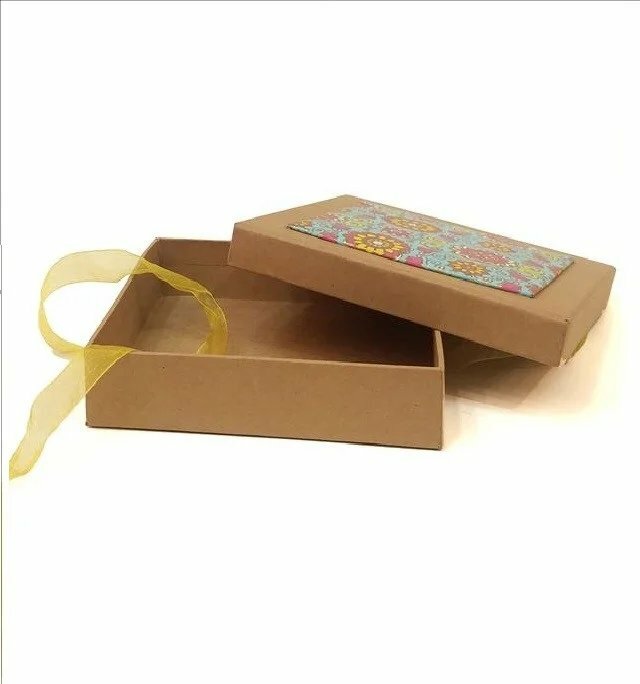 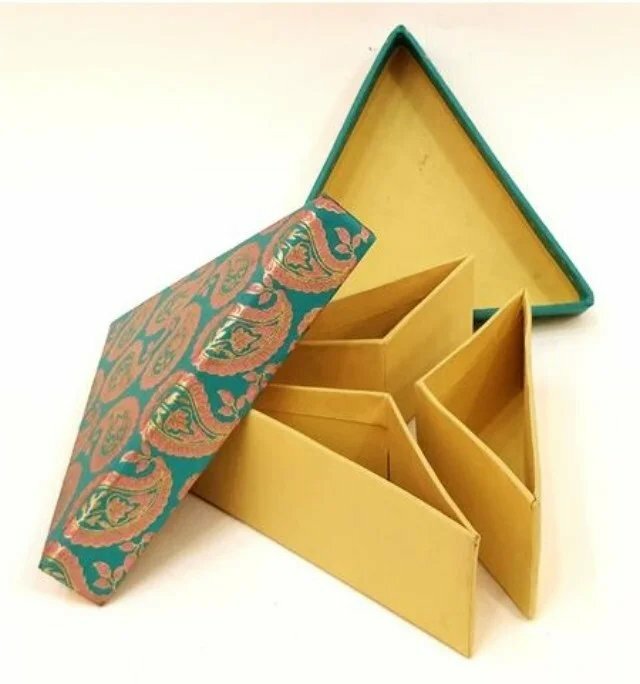 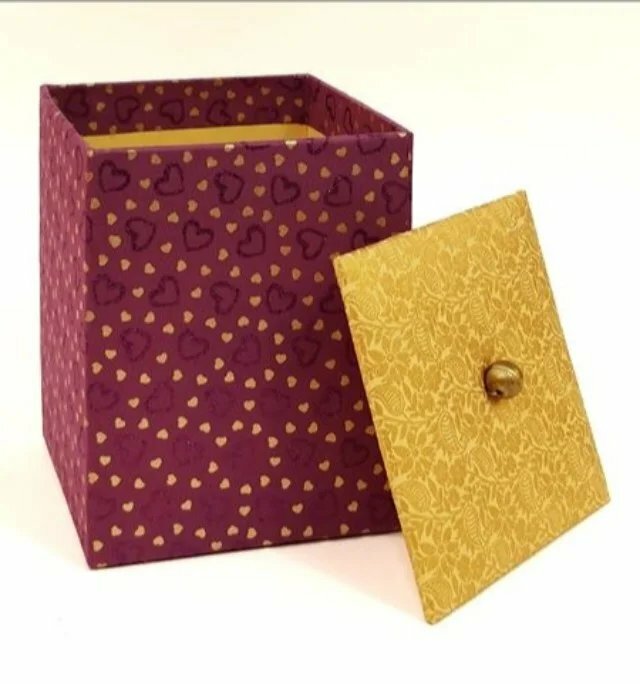 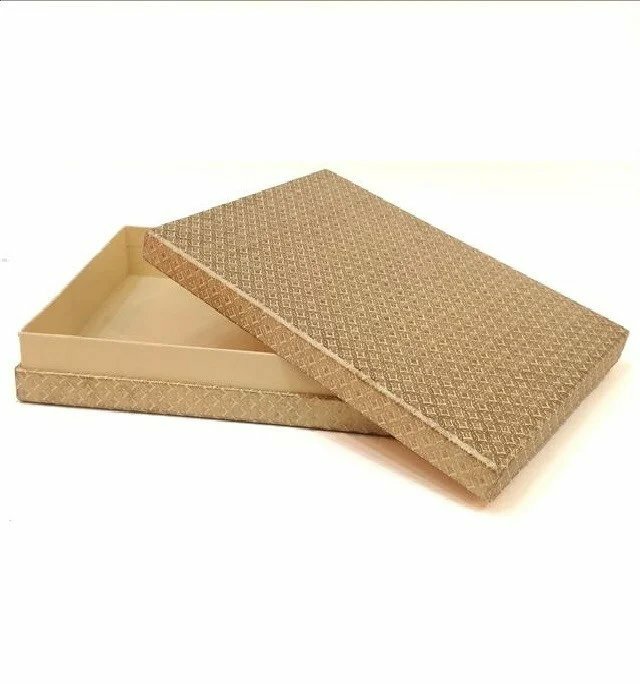 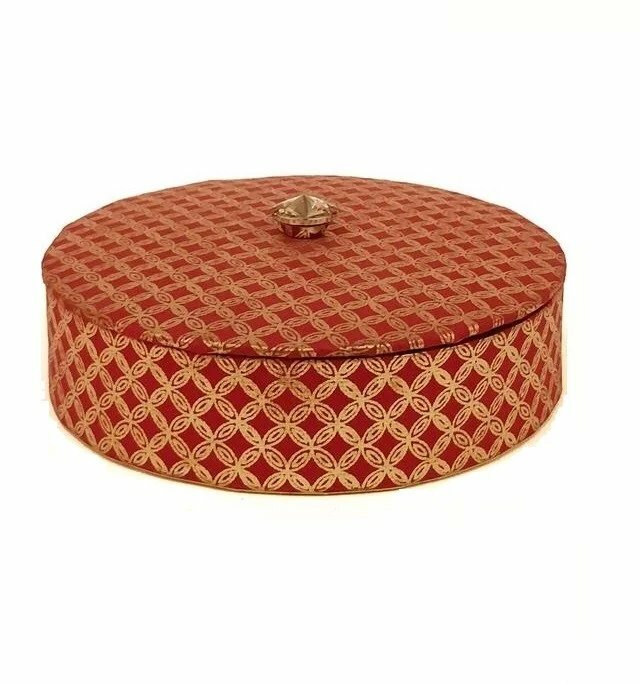 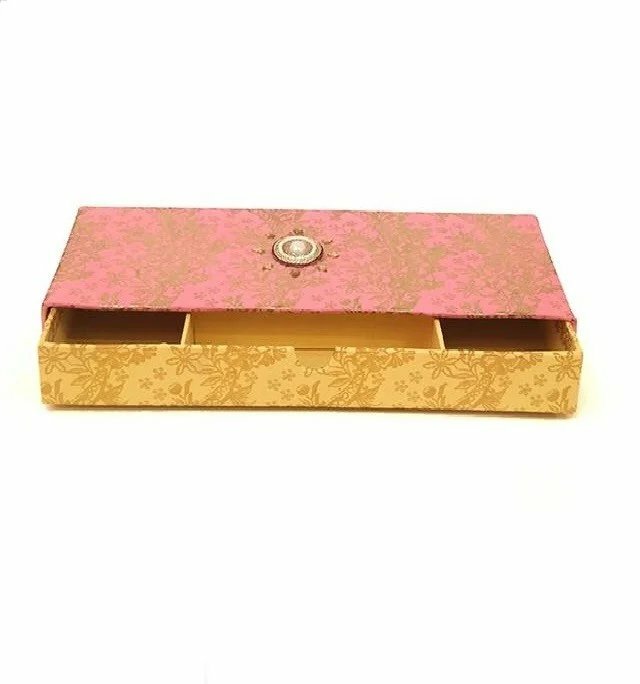 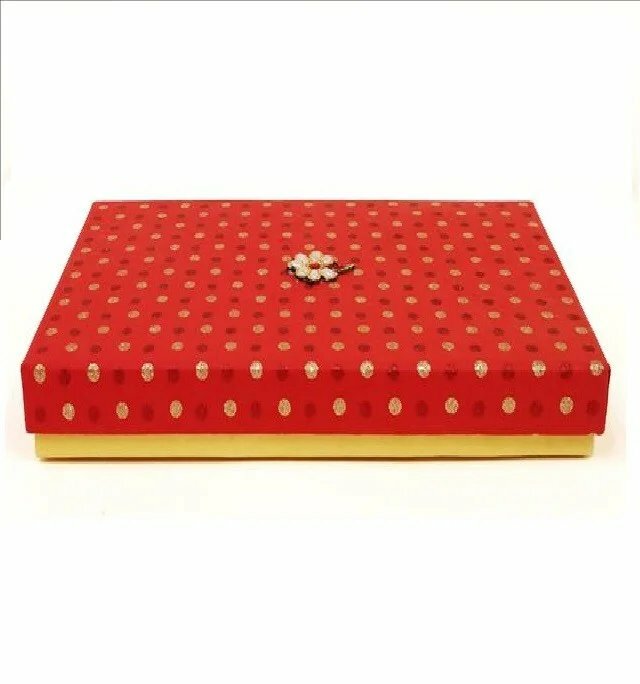 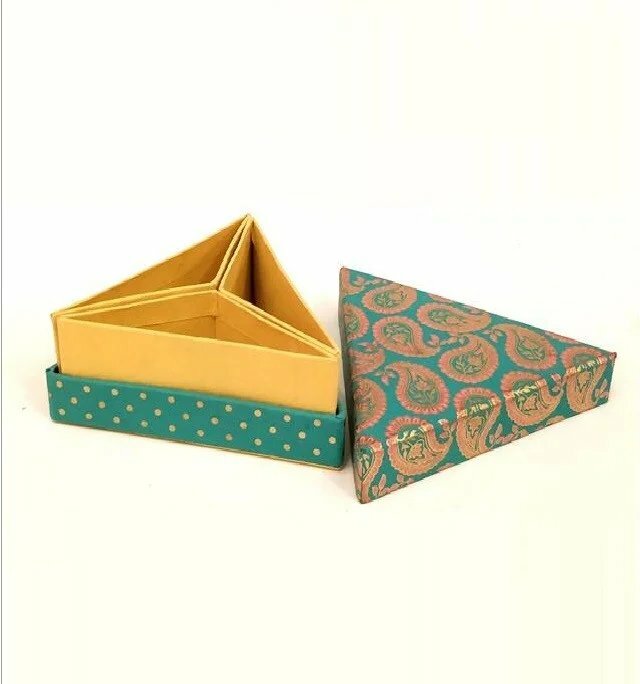 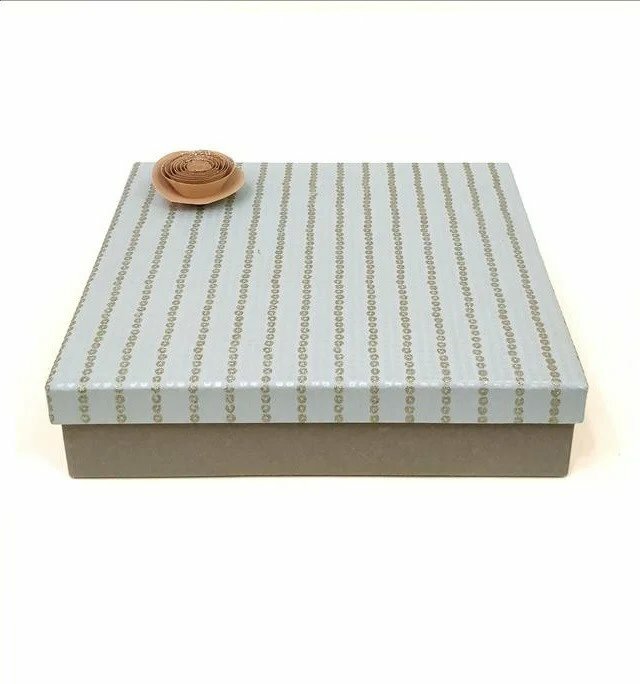 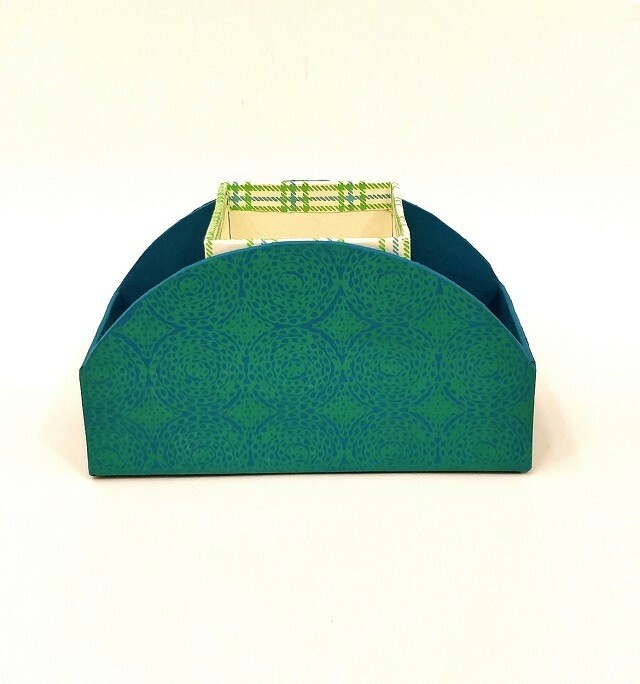 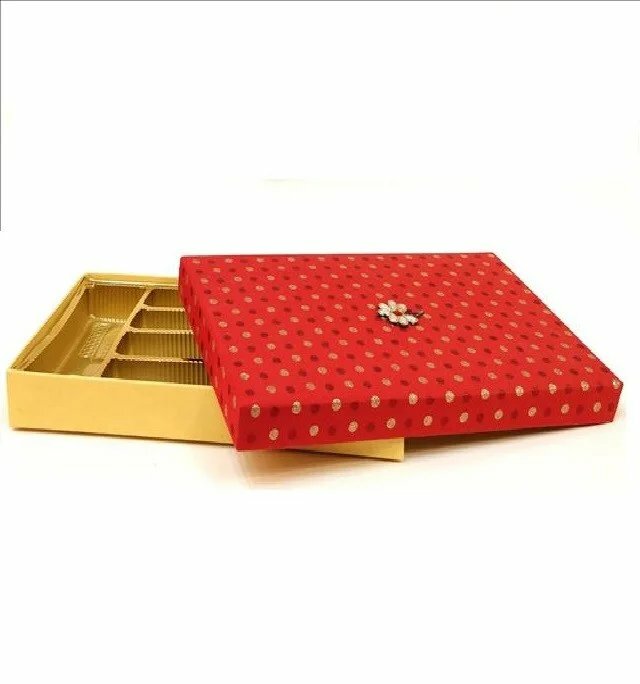 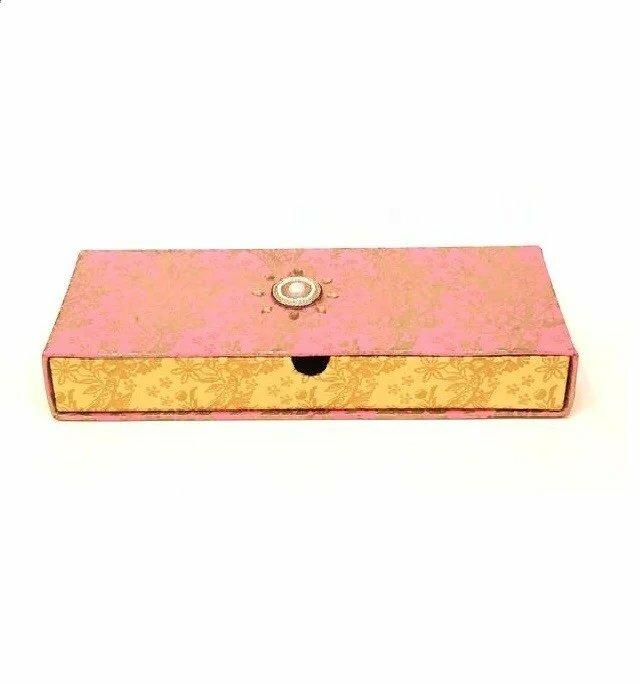 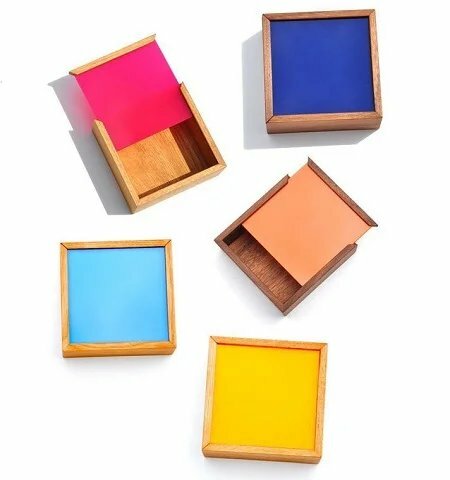 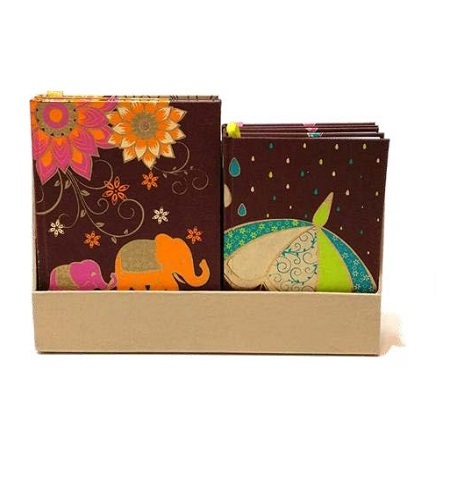 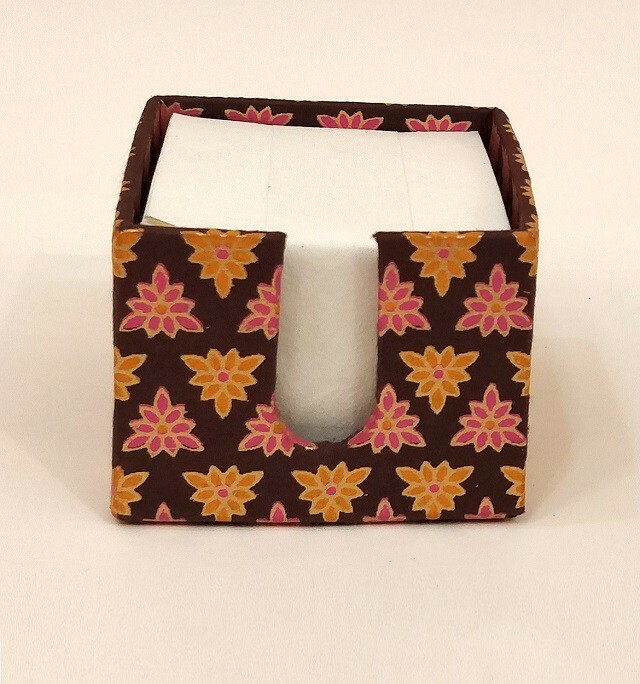 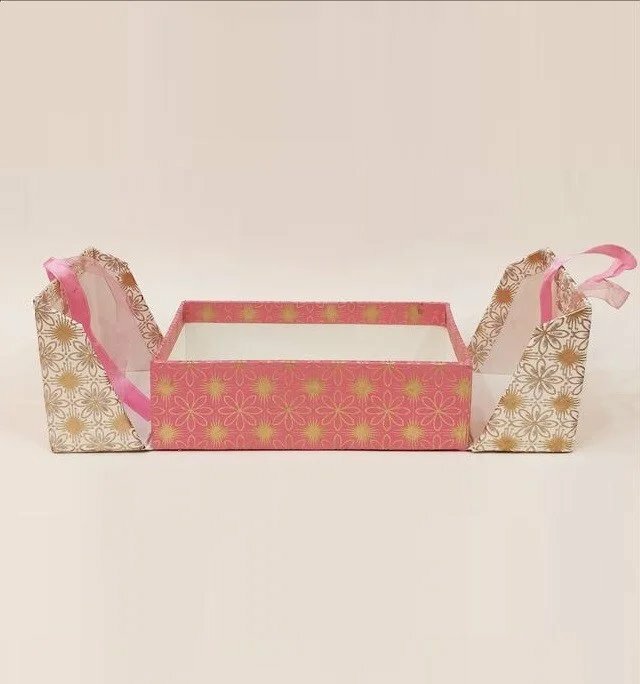 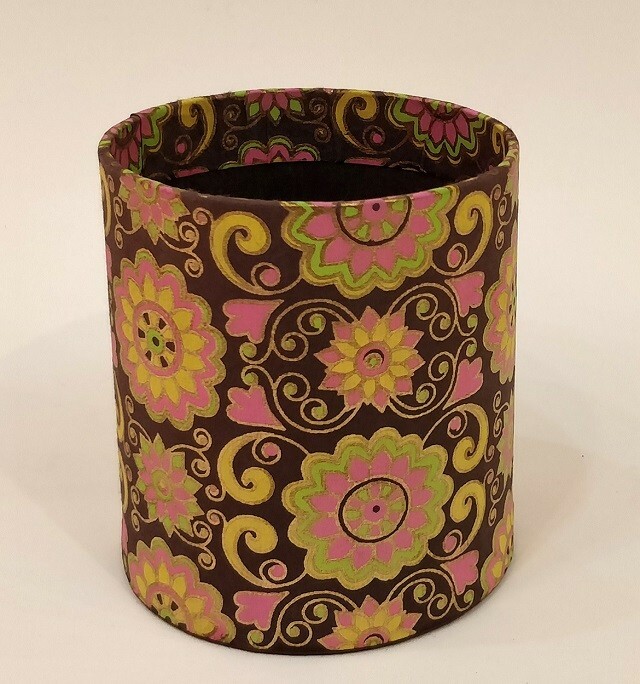 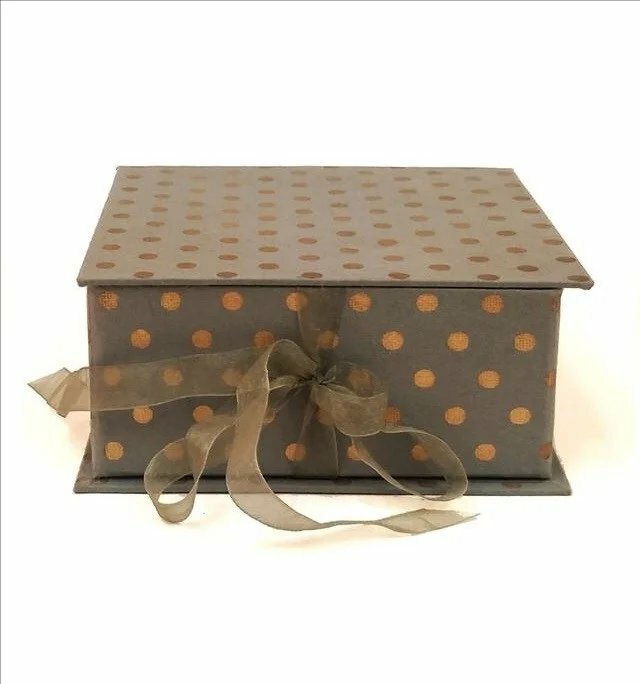 Handmade Paper box with Slider. 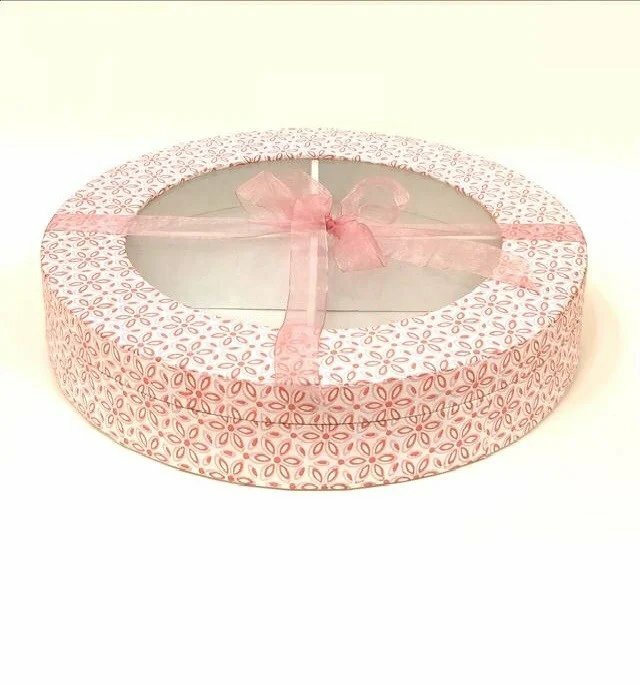 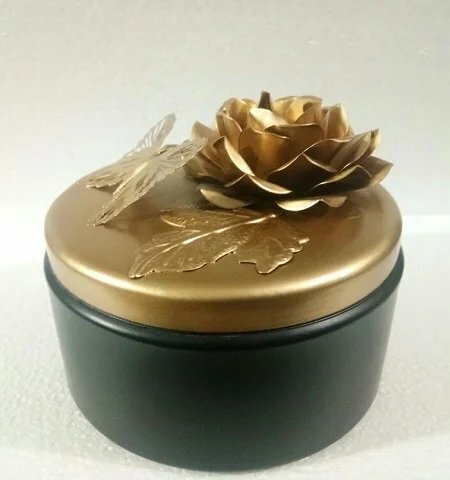 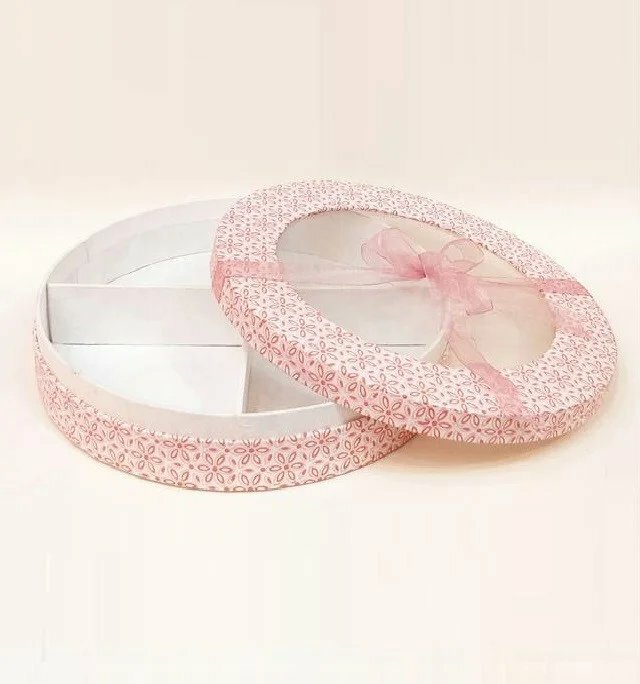 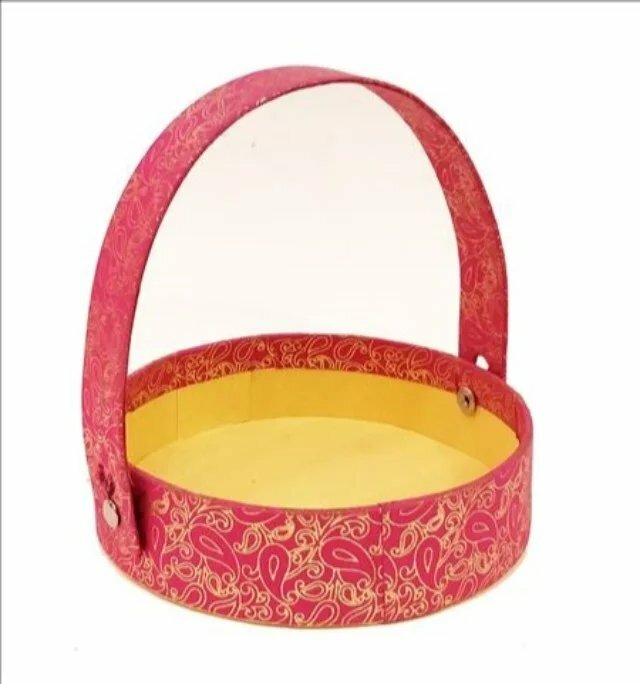 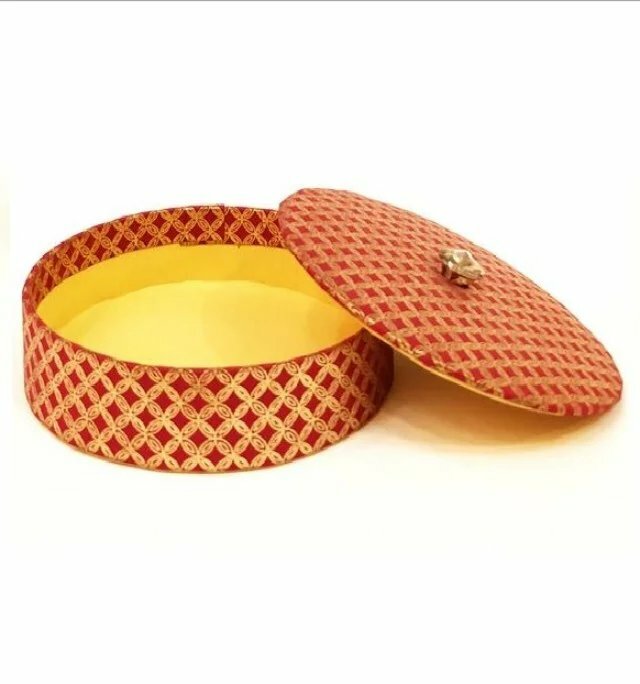 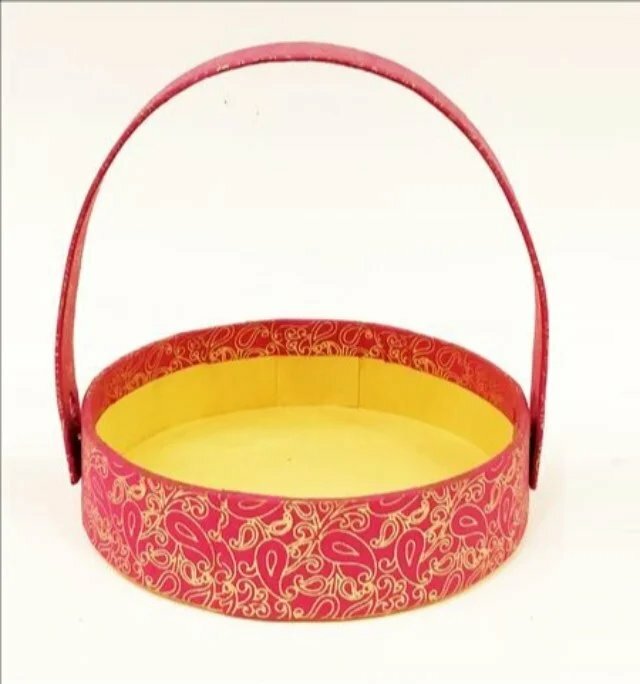 Round Handmade Paper box with Transparent Top. 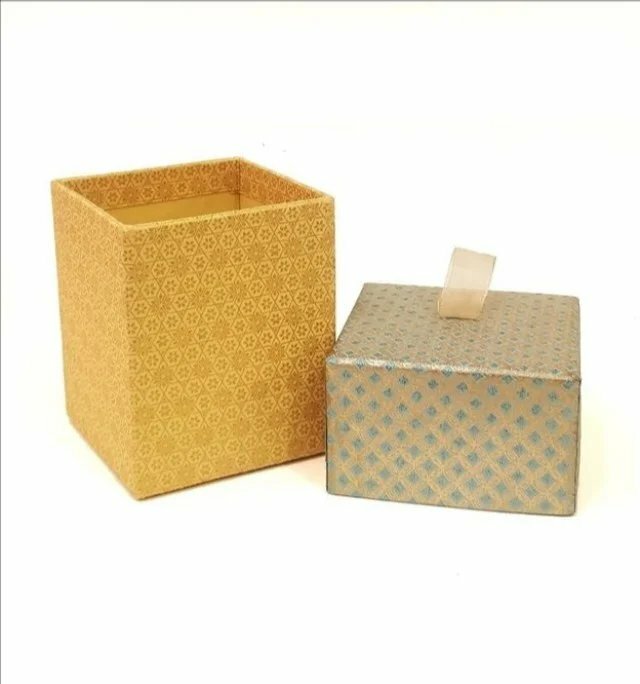 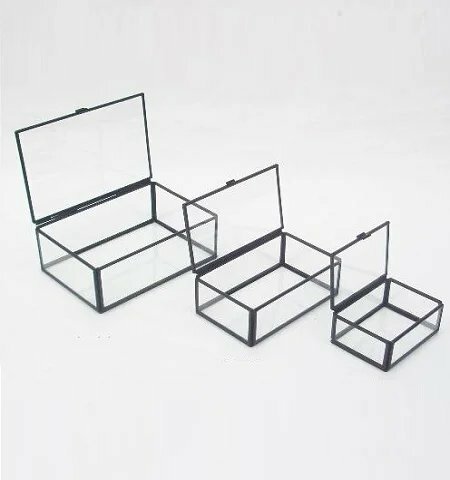 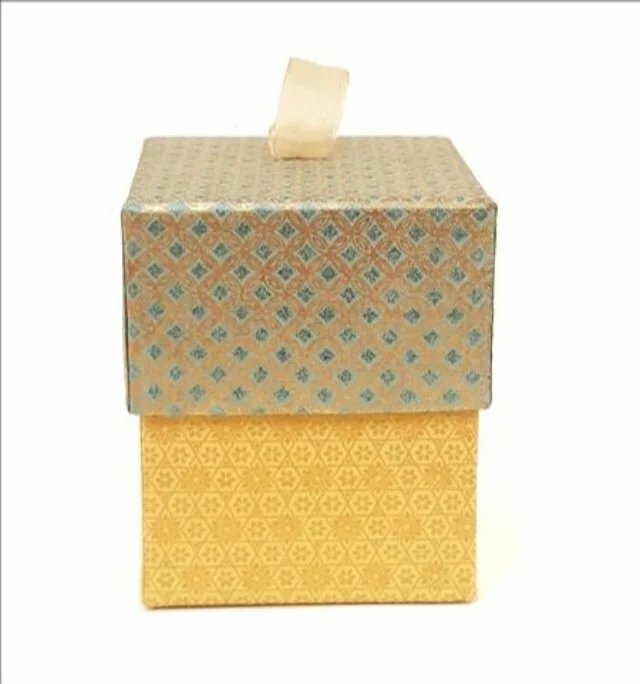 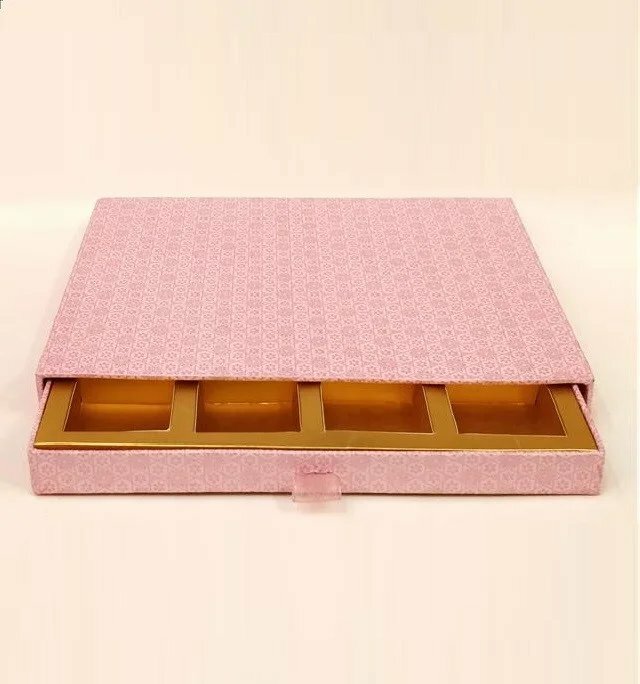 Handmade Paper box with Transparent Top.